Fashion house Louis Vuitton has teamed with skateboard brand Supreme to develop a new clothing and accessories line. 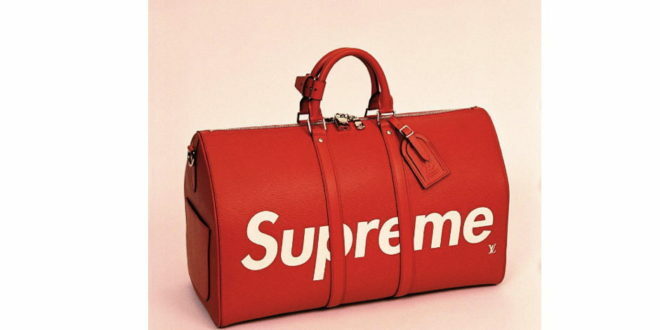 Showcased for the first time as part of Louis Vuitton’s fall/winter 2017 show in Paris, the Louis Vuitton x Supreme line spans jackets, jumpers, trousers, shoes, bags and accessories. During the show, Louis Vuitton’s men’s artistic director, Kim Jones, said: “I’m pleased it’s all out in the open now because we’ve been working on it for a year."